Improve your workday by adding a La Marzocco espresso machine to your break room. Increased productivity and impromptu latte art competitions make adding a La Marzocco espresso machine a great investment for your office. 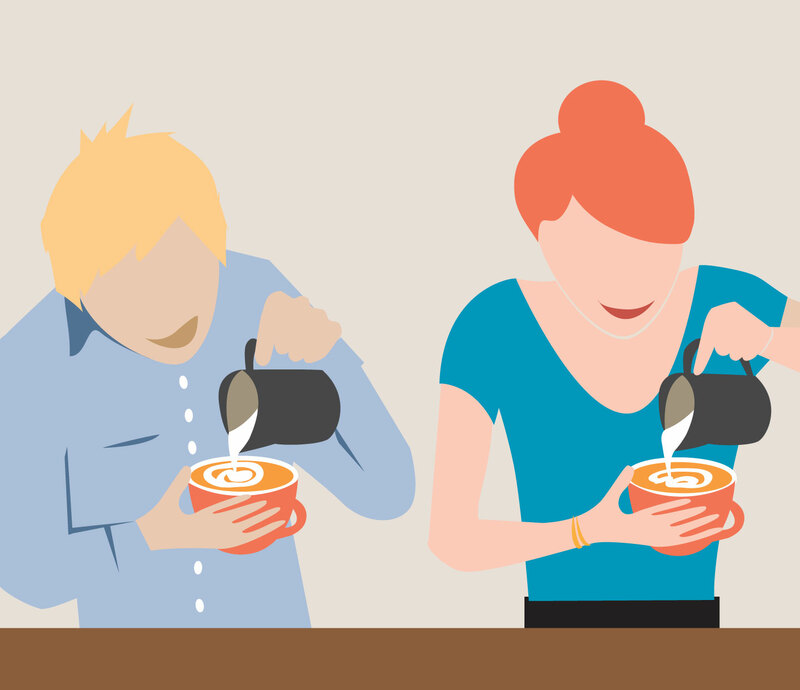 We have found office coffee partners to install and service your machine while also bringing you the best local coffee. 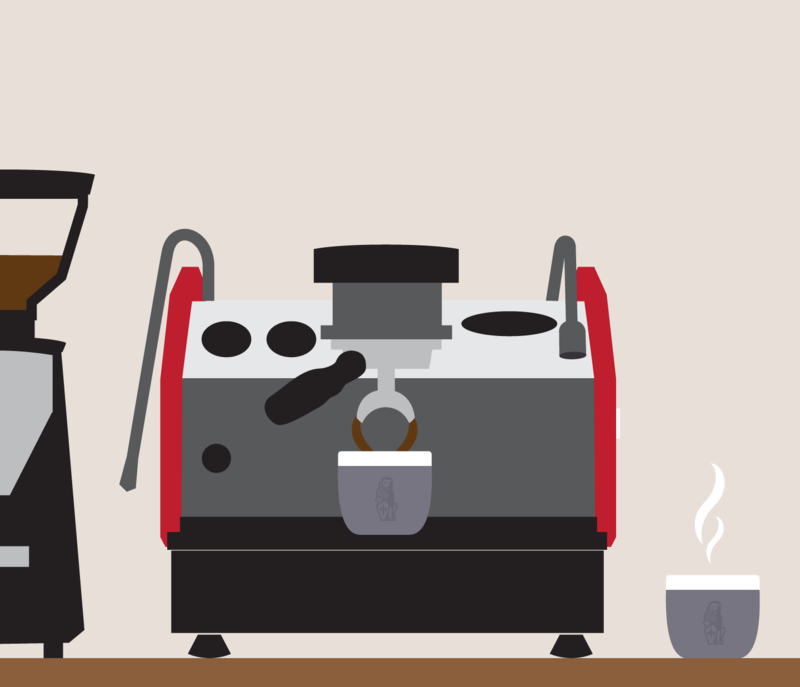 We created a website and card to help convince your boss to install a La Marzocco in your office. Download, print and hand the card to your boss or send it to them in an email. You will receive barista training so that your staff will be able to make their own drinks and compete for the title of Best Barista. 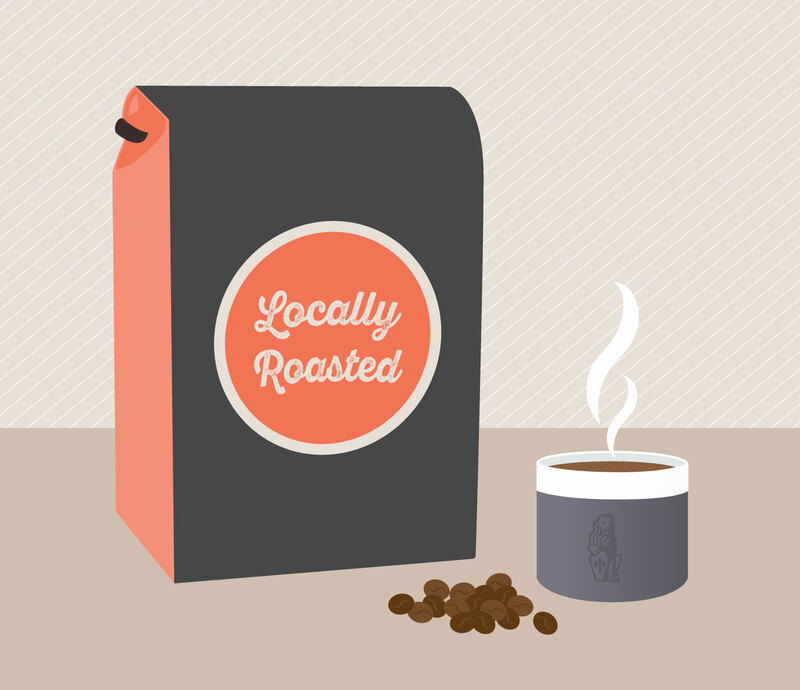 Some of the best local coffee will be delivered to your office fresh from the roaster. Fill out the form below and someone from our Partner office coffee service will contact you.